The GEO-ENERGY EUROPE partners met for the third time last week in Pau, southwestern France, taking advantage of hosting partner and GEE project coordinator POLE AVENIA’s major event, the GeoEnergy Days, to combine their project meeting on Thursday July 5, and organized B2B meetings with national & international participants among the 300 GeoEnergy Days attendees on July 3-4. Funded under the European Competitiveness of Enterprises and Small and Medium-sized Enterprises (COSME) program, the GEO-ENERGY EUROPE project consists in building a transnational cluster on geo-energy and help the partners’ SMEs internationalize on the world deep geothermal energy markets. 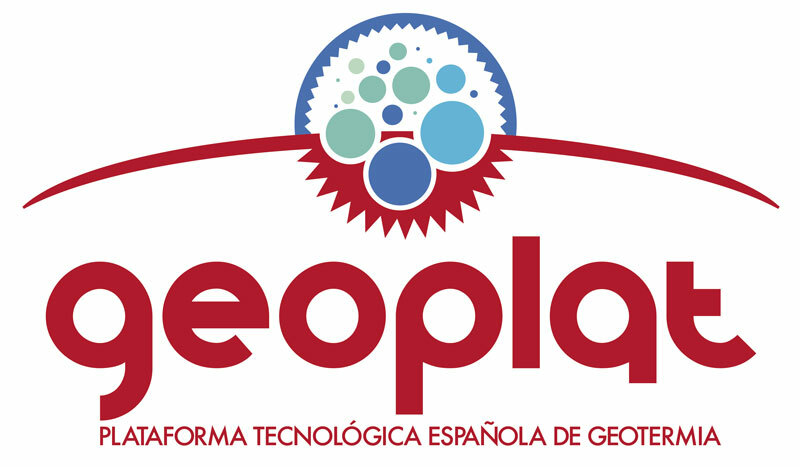 It started on January 1, 2018 for a duration of 2 years and involves 8 partners from 7 EU and COSME participating countries: POLE AVENIA (coordinator) and GEODEEP in France, EGEC in Belgium, Geoplat in Spain, GeoEnergy Celle in Germany, CAPES in Hungary, JESDER in Turkey and Geoscience Ireland. 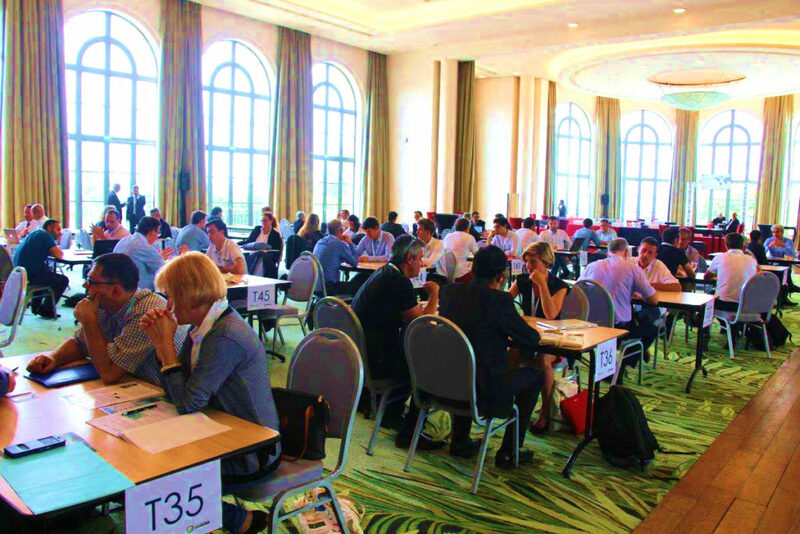 For all partners, the GEO-ENERGY EUROPE project represents an excellent opportunity to accelerate their development and internationalization, share good practices & experiences, and facilitate technologies & know-how transfers between geo-energy industries (O&G, geothermal, geological storage, etc.) as well as other sectors. The B2B meetings organized in the mark of POLE AVENIA’s GeoEnergy Days were very well received by the GEO-ENERGY EUROPE partners, some cumulating up to 18 interviews over the 2 days of the event, all emphasizing the number and quality of the contacts made, of which a few to be followed up shortly for near term action. Of particular interest to the deep geothermal industry and the GEO-ENERGY EUROPE project over the rest of the GeoEnergy Days program also was a session of the technical conference on Water in the Geo-Energy Industries that focused on the recovery of Lithium as a by-product of deep geothermal energy projects, which generated a lot of interest, with no less than 3 technology providers in attendance. Hosting partner and project coordinator POLE AVENIA took advantage of the project meeting on July 5 to showcase 6 among its most dynamic SMEs that are active in the deep geothermal industry, with a particular focus on geothermal drilling, including 2 fast growing startups created in 2015 and hosted in the geoscience startups incubator, Geostart, where POLE AVENIA also has its premises (see picture below). The GEO-ENERGY EUROPE consortium represents close to 600 members including over 300 SMEs. About 200 of those members are directly involved in the deep geothermal energy, covering the whole value chain, with geoscience and drilling as key areas of expertise. The partners will keep working on capacity building actions such as consolidating their common database, mapping their members in all geo-energy industries value chains and performing a SWOT analysis, over the course of the summer. The next GEO-ENERGY EUROPE physical meeting will take place in Celle, Germany, in September 2018, hosted by the GeoEnergy Celle cluster and combined with the host’s major yearly event Celle Drilling on its 2018 edition.